There's no mistaking that these are turbulent times. Political crisis seems to wreak havoc on our daily lives, while the lot of working people across the globe seems to become more and more difficult with each passing year. Throughout it all, though, we've got music, and the ability to rise up and make a noise. New Town Kings tap into reggae's righteous spirit while adding a 21st century spice, matching soulful flair with politicised lyrics. 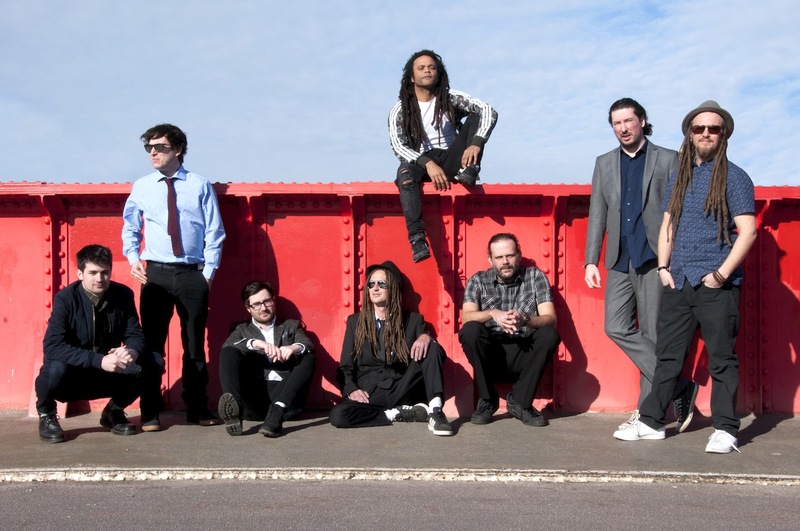 Fresh from touring with The Skints, The Slackers and The Aggrolites, the band are ready to issue new single 'Borderline' and it takes aim at political elites. Standing up for the oppressed, it also has a skankin' rhythm and a solid soulful appeal. We're able to share the video - tune in below.